Final Sail: after nearly 50 years, Hs Lordships will be closing on monday, july 2nd. Hs Lordships will be open through Sunday, July 1st. The restaurant will continue to serve its a la carte lunch and dinner menu, Sunday Champagne Brunch, and Happy Hour specials in the Bar & Lounge until the closing. We will also be celebrating Father's Day with a special Champagne Brunch. The last opportunity to dine at Hs Lordships will be the final celebration brunch on Sunday, July 1st. Our catering team will be contacting all guests with special events booked in our banquet rooms. We apologize for the inconvenience. Opened in 1969, Hs Lordships has welcomed countless families and generations to celebrate special occasions and to enjoy “one of a kind” views of the Berkeley marina, San Francisco and the Golden Gate Bridge. 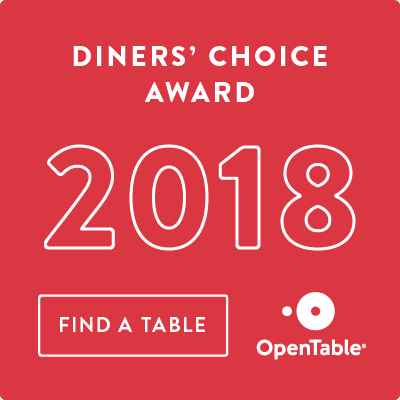 Specialty Restaurants Corporation and Hs Lordships would like to thank their loyal customers, many of whom have been frequenting the restaurant since it first opened 50 years ago, as well as the City of Berkeley, the dedicated staff, and all the longtime partners of Hs Lordships. 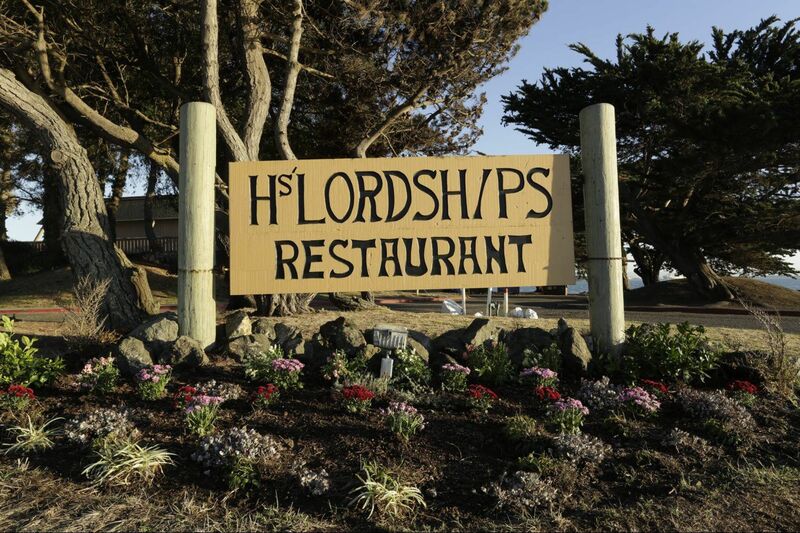 Whether you’re celebrating a life milestone or planning a business event, we welcome you to Hs Lordships Restaurant. Our special events team is dedicated to making your next corporate event, wedding reception, social gathering, themed celebration or private party memorable. Let our expert event team design, coordinate and execute your occasion flawlessly.